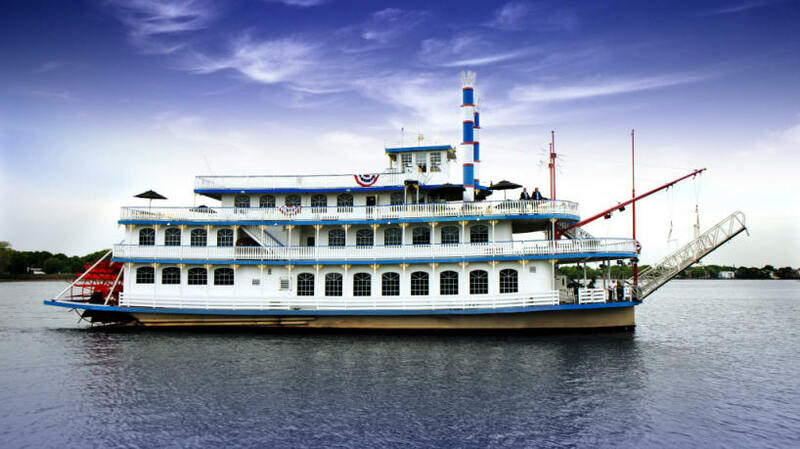 Liberty Belle Charter Boat is available for groups up to 600 passengers. 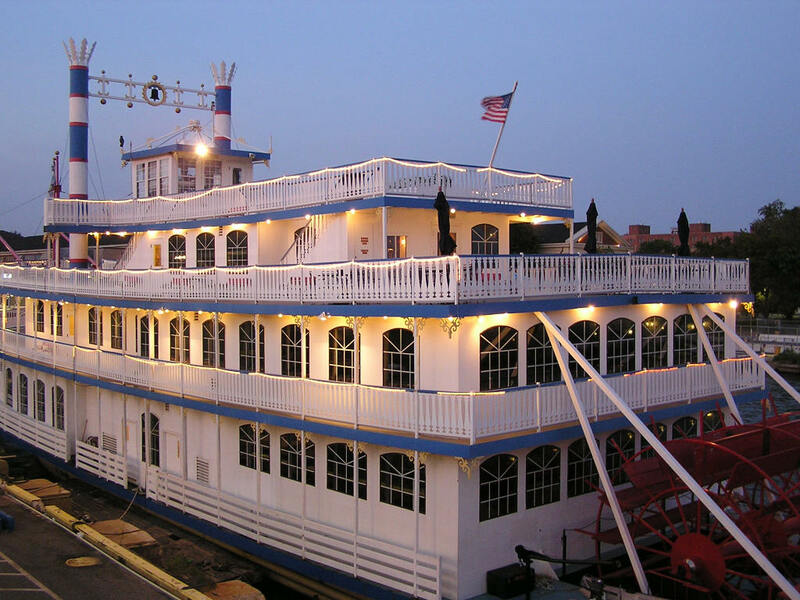 She is Classic Riverboat with 4 large spacious decks and multiple outdoor spaces. 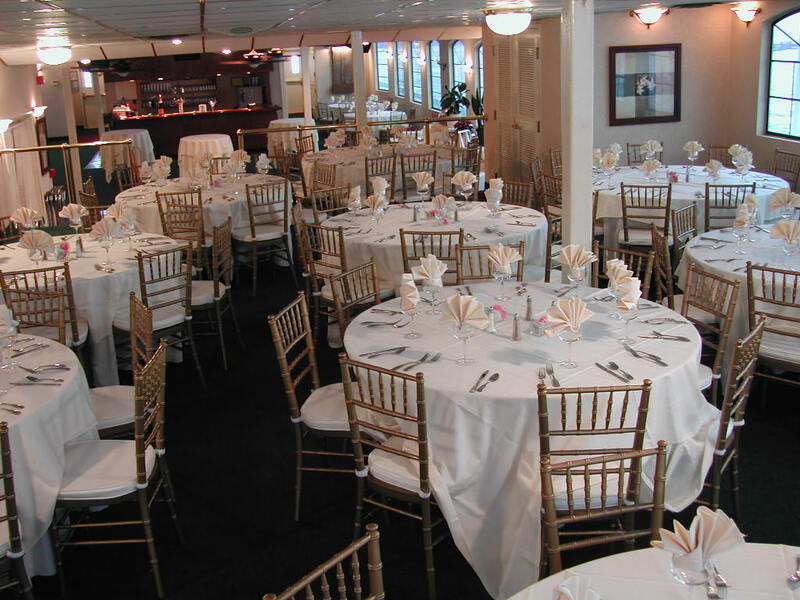 Fully climate controlled and designed to entertain in comfort and style. 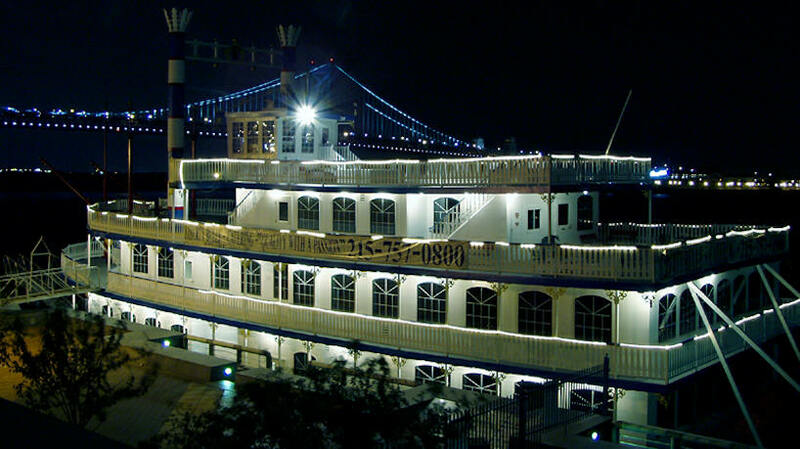 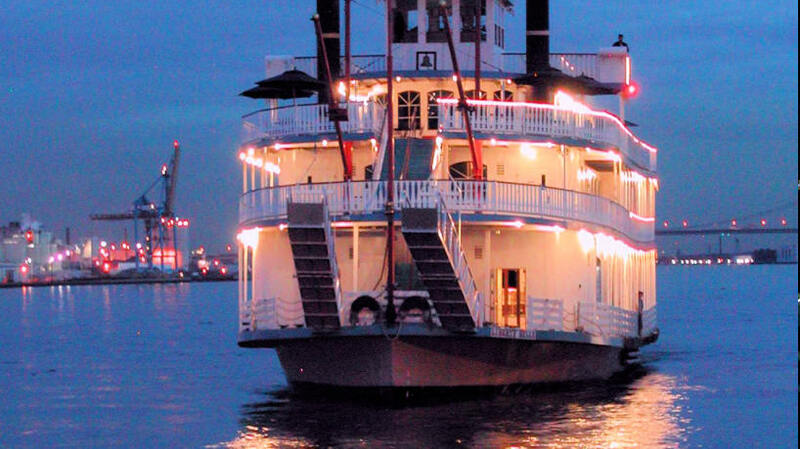 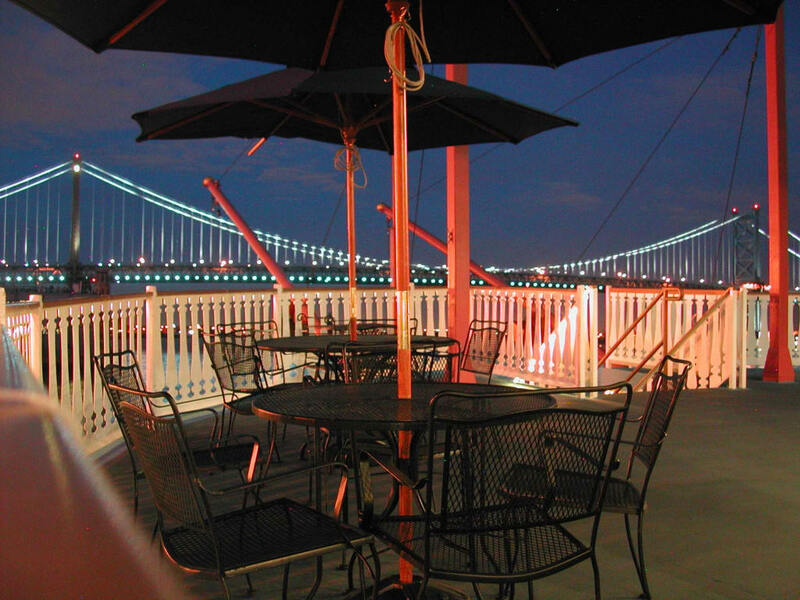 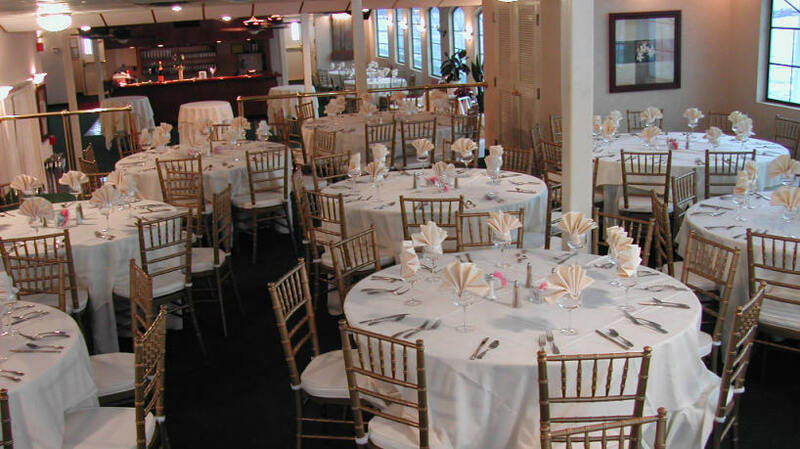 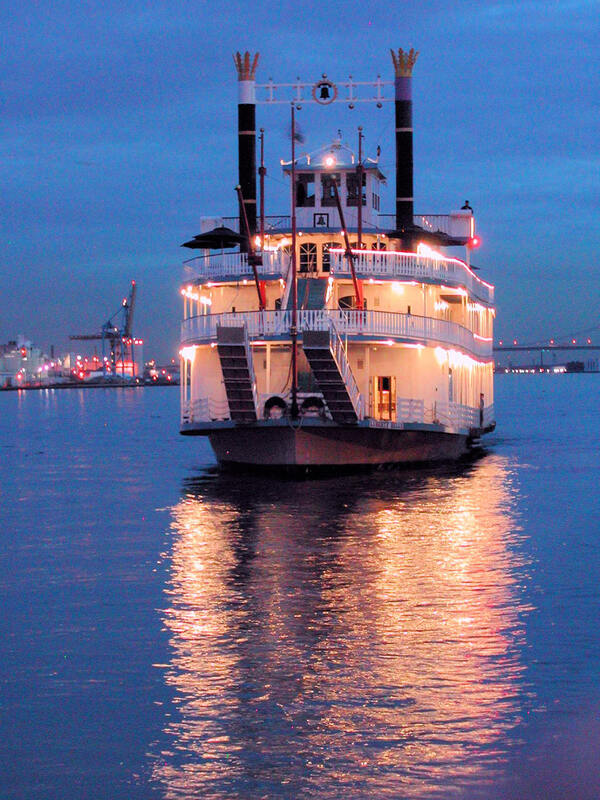 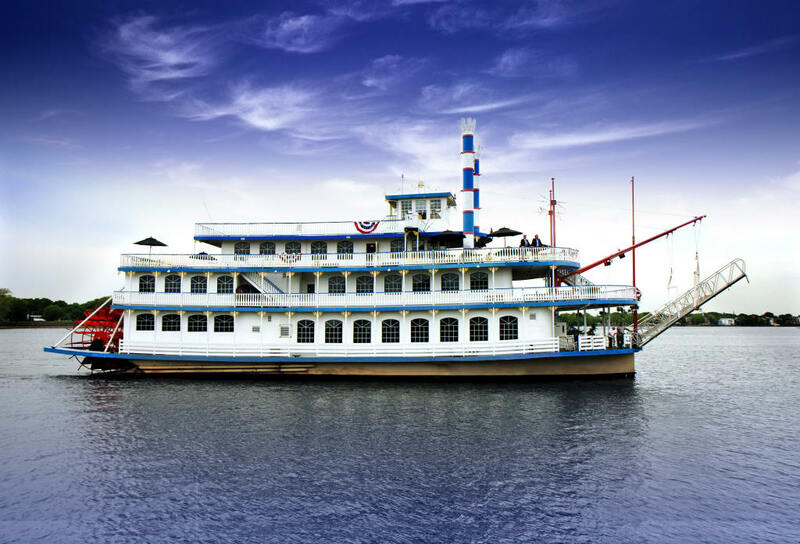 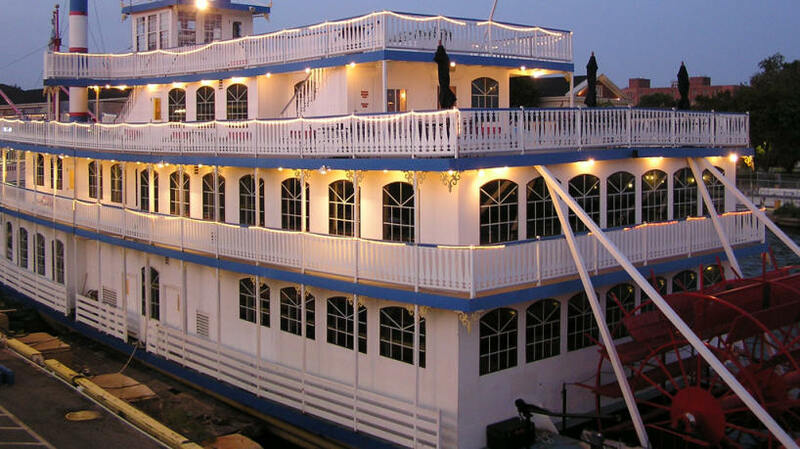 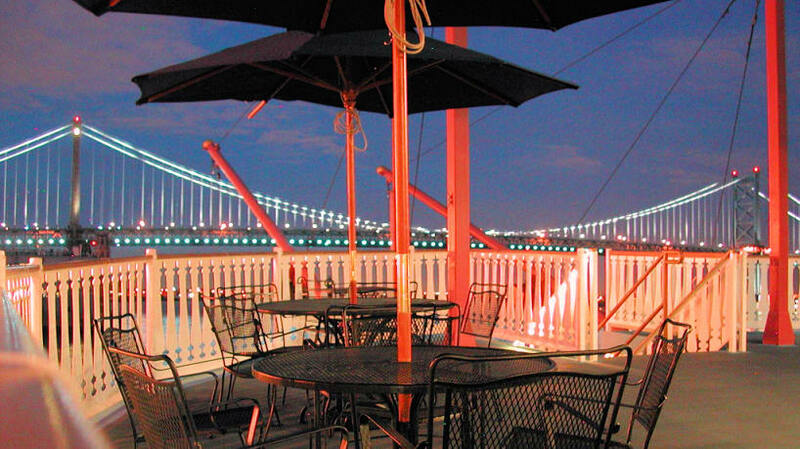 Have your Riverboat Themed Casino cruise, corporate event, or Wedding aboard this magnificent vessel!